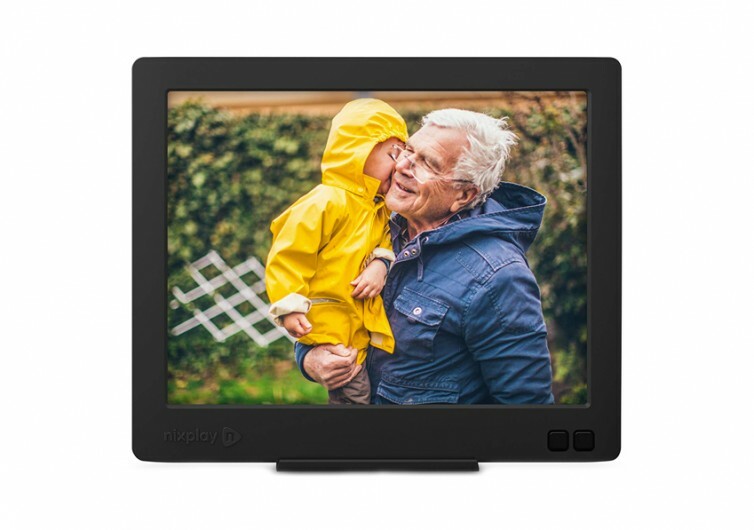 The Nixplay Edge is a nifty digital photo frame that allows you to create a playlist of your favorite images regardless of their platform source and ready to be instantly played on its high-resolution display. 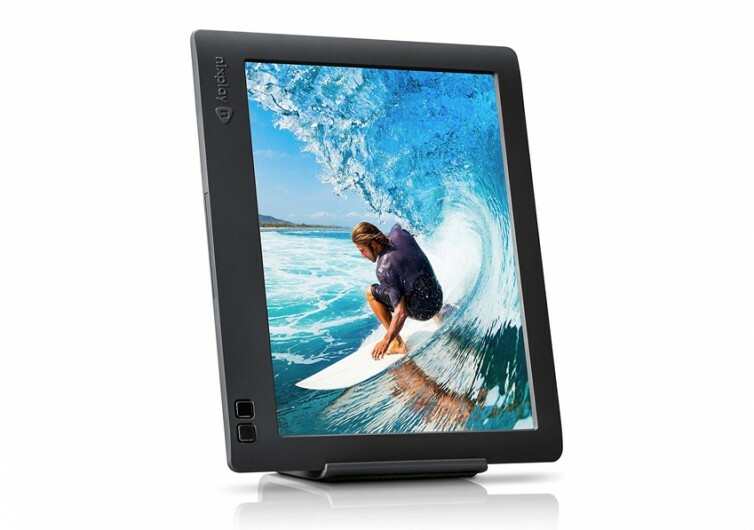 With an 8-inch IPS display boasting of 1028×768 pixel resolution complete with extra-wide viewing angles, the Edge is a great way to cherish wonderful memories whether it is on your table, desk, cabinet, or even mounted on your wall. The elegant black frame should provide for an elegant classic picture frame effect that can accentuate any décor inside your home. 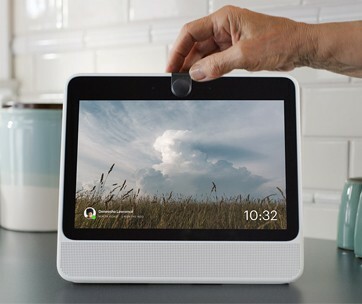 But what really sets the Edge from other digital photo frames is that one can easily access any of their pictures and images on various social media and online photo sharing platforms such as Picasa, Facebook, Flickr, Instagram, and many more. These can then be dragged and dropped into the Nixplay app and uploaded to the Cloud servers of Nixplay. This allows you to curate your pictures and create your very own playlist that will be seamlessly played on the Edge. One good thing about the Edge is that you can easily share your photos to a multitude of Edge frames wherever these may be. 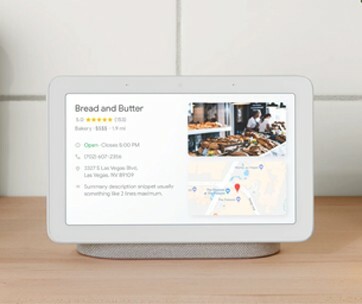 So if you have a house in New York and you’re vacationing in California or even overseas, you can easily play the same images on the Edge so long as there’s a WiFi connection. 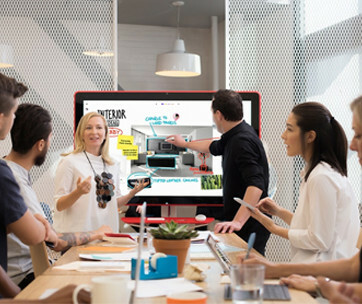 Perhaps the only lament you’ll have is the pixel resolution of the display. While it is already in the vicinity of HD-quality, you’d definitely expect something better especially for its price. 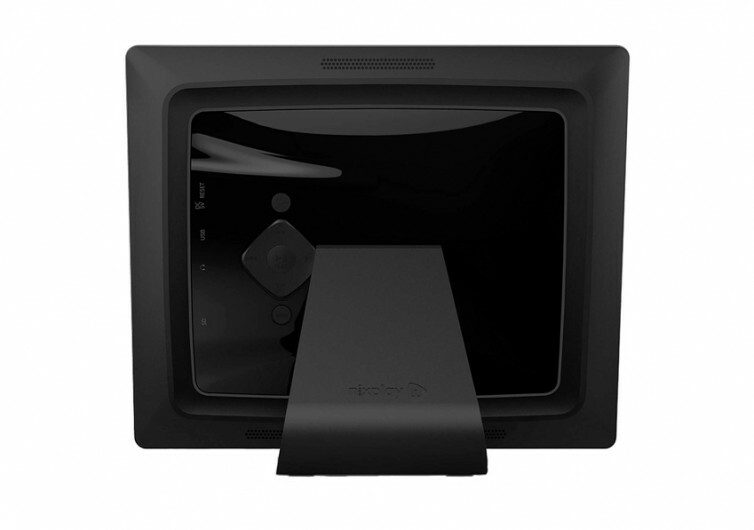 Nevertheless, its Hu-Motion sensor technology more than makes up for it. 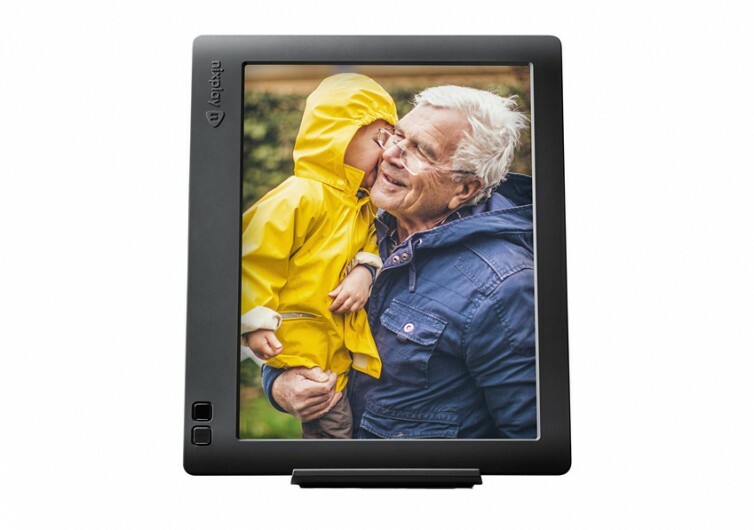 Enjoying memorable photos and images shouldn’t be limited by the capacity of your storage device. Nixplay gives you the Cloud to manage your images and play it on the Edge. This is a perfect gift for photography lovers.